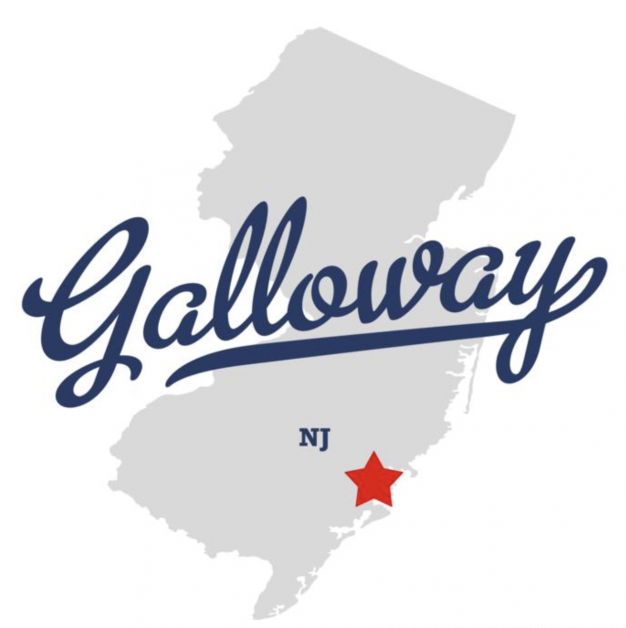 Galloway, NJ has been a part of the DJ’s Painting service area since 1986. If you have not heard of DJ’s Painting, then your life is about to become so much easier. 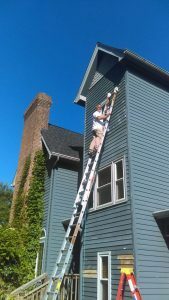 Painting and renovations can be so time consuming, costly, and a big headache! DJ’s Painting strives to make your life better in all three of those areas. 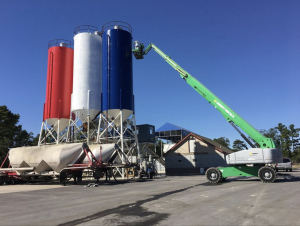 We work quickly, but yet we still get the job done correctly. We do not want your painting project to give you a headache. We try to relieve your stress, not add to it. 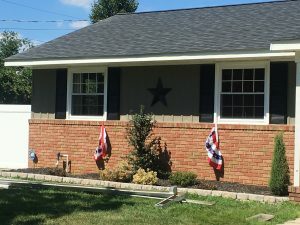 You can trust the crew and staff at DJ’s Painting to get the job done right the first time! 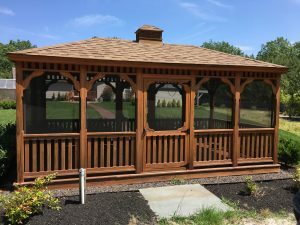 Contact us today for a FREE quote!